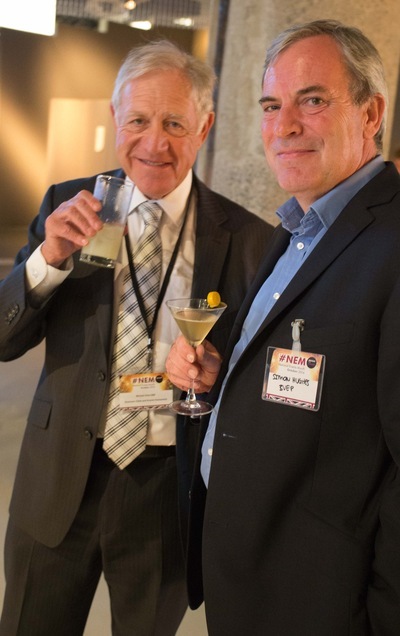 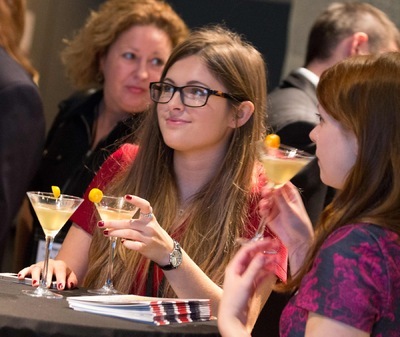 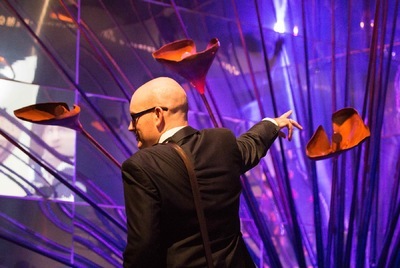 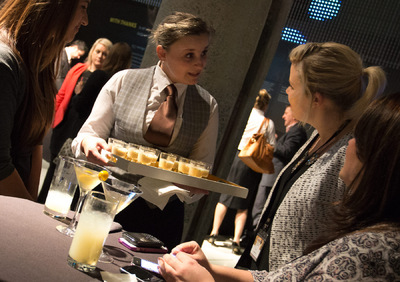 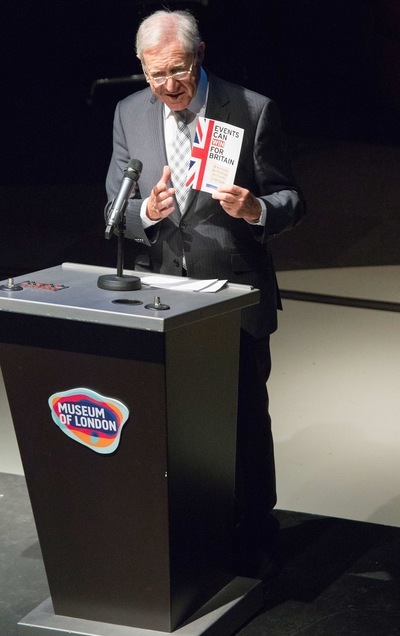 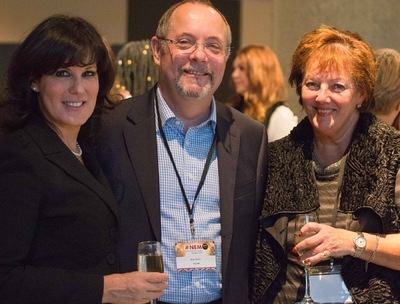 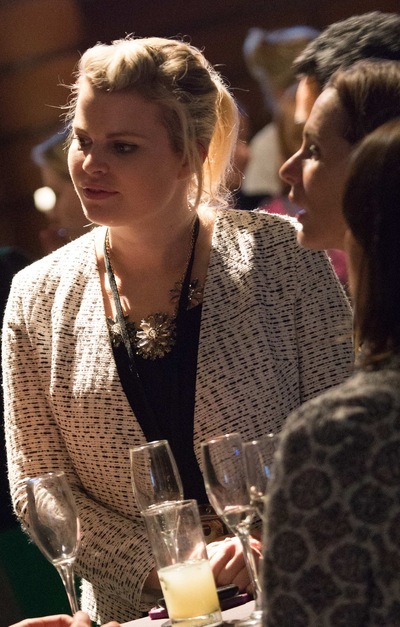 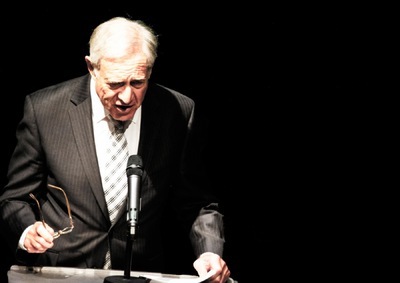 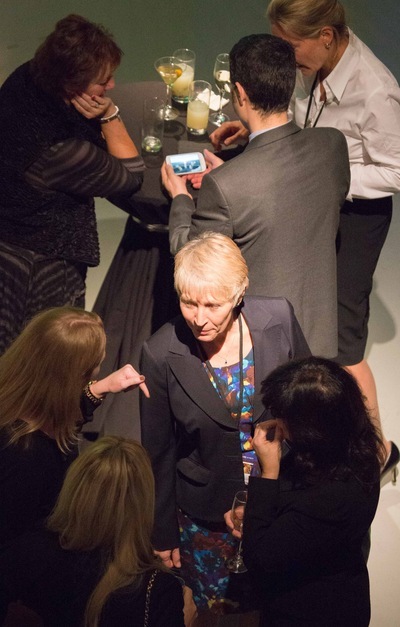 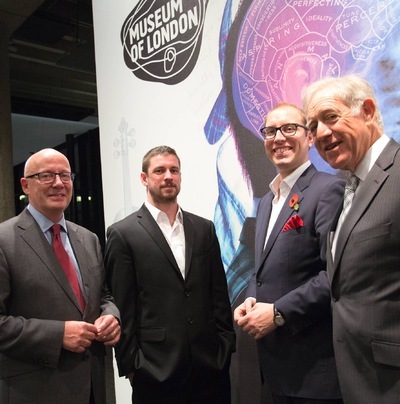 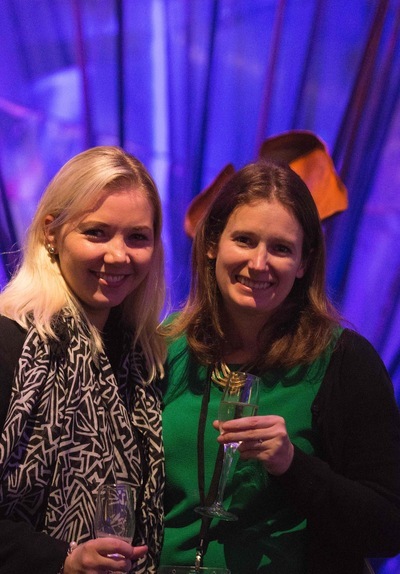 The Museum of London hosted the finale of National Events Month on 28 October, 2014. 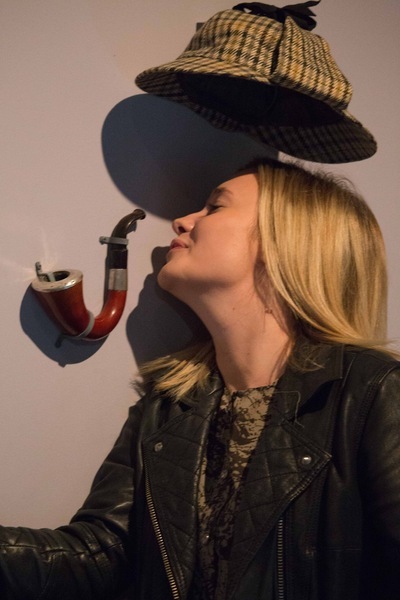 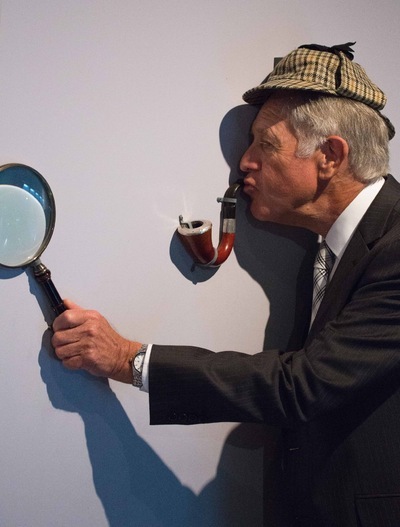 Guests were given an exclusive preview of the Sherlock Holmes exhibition and could visit the London 2012 Olympic cauldron. 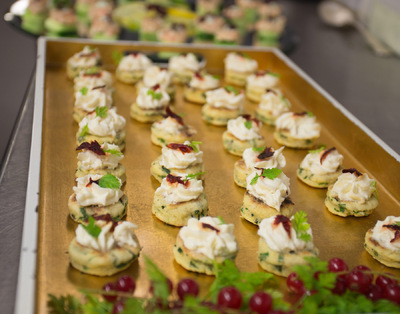 These images appeared on several industry websites including C&IT Magazine.